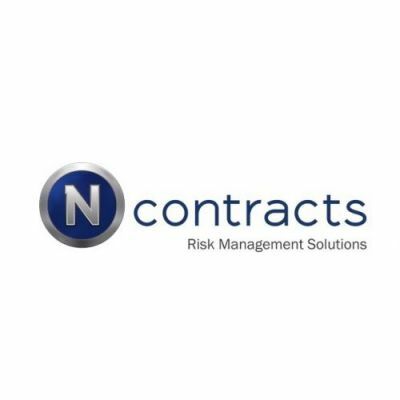 We provide risk & vendor management software & services to make it easy for banks & credit unions to assess, monitor & mitigate risk. Get a free demo today. 14 times over the past 30 days.